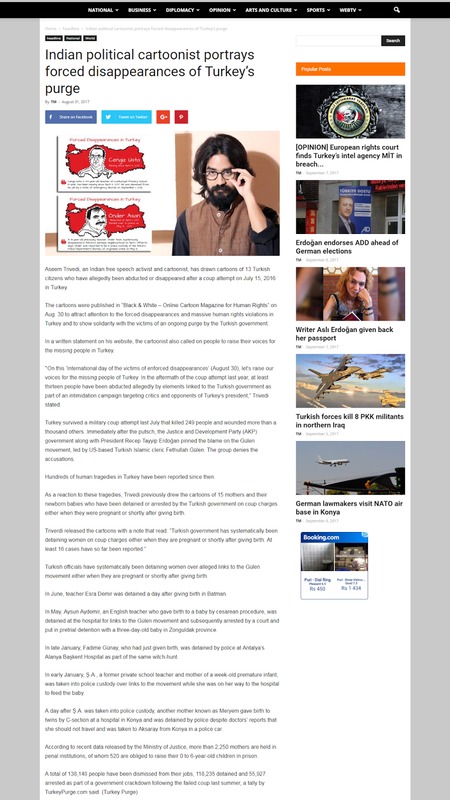 TR 724: HİNTLİ AKTİVİST TÜRKİYE’DE HAMİLE VE DOĞUM YAPAN KADINLARA YÖNELİK ZULMÜ KARİKATÜRLERE DÖKTÜ! 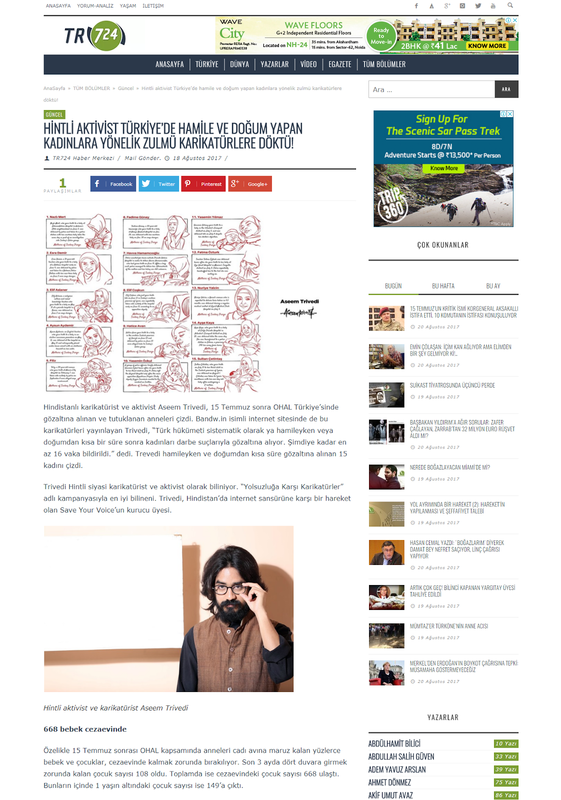 Hindistanlı karikatürist ve aktivist Aseem Trivedi, 15 Temmuz sonra OHAL Türkiye’sinde gözaltına alınan ve tutuklanan anneleri çizdi. 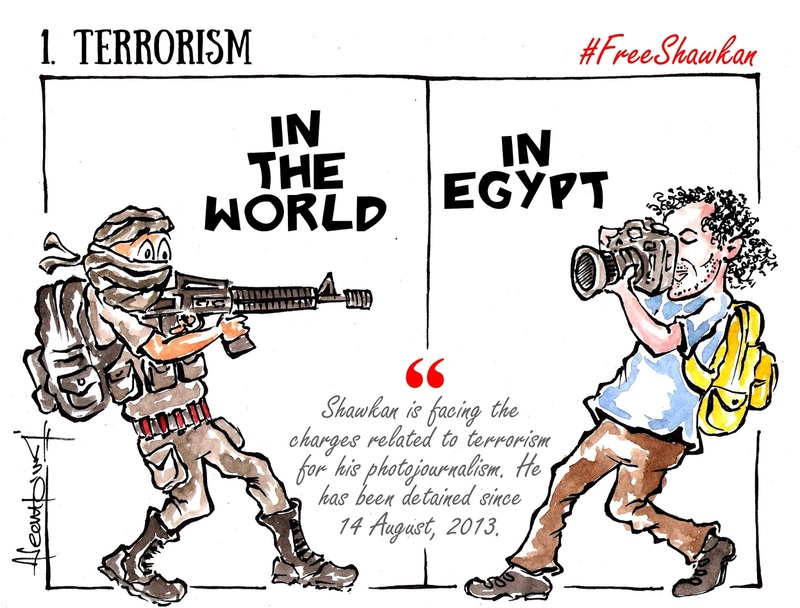 Bandw.in isimli internet sitesinde de bu karikatürleri yayınlayan Trivedi, “Türk hükümeti sistematik olarak ya hamileyken veya doğumdan kısa bir süre sonra kadınları darbe suçlarıyla gözaltına alıyor. 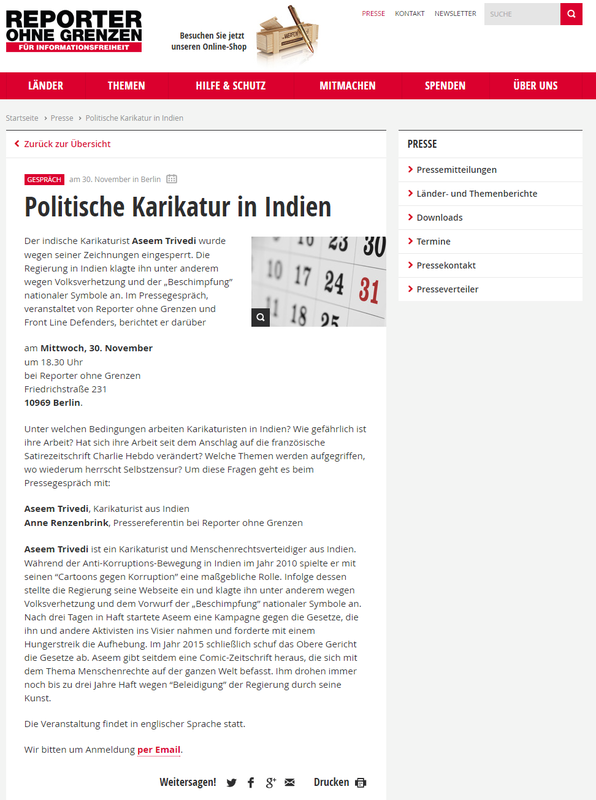 Şimdiye kadar en az 16 vaka bildirildi.” dedi. 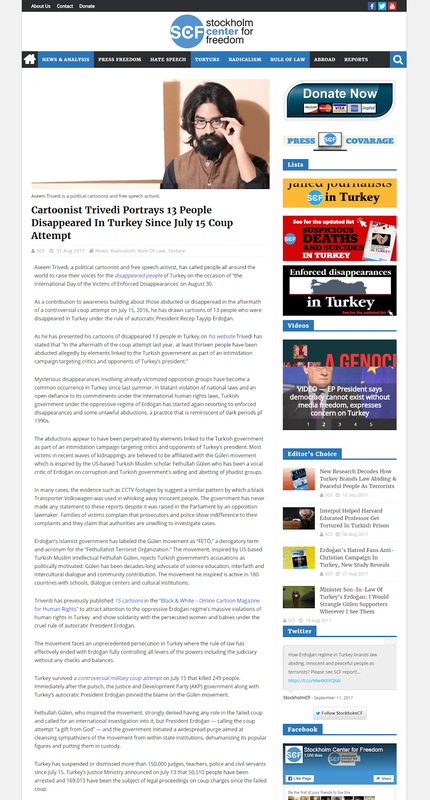 Trevedi hamileyken ve doğumdan kısa süre gözaltına alınan 15 kadını çizdi. 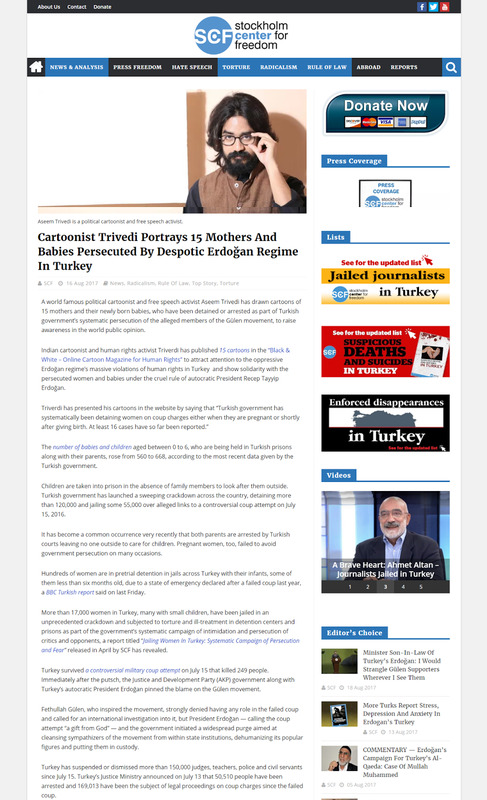 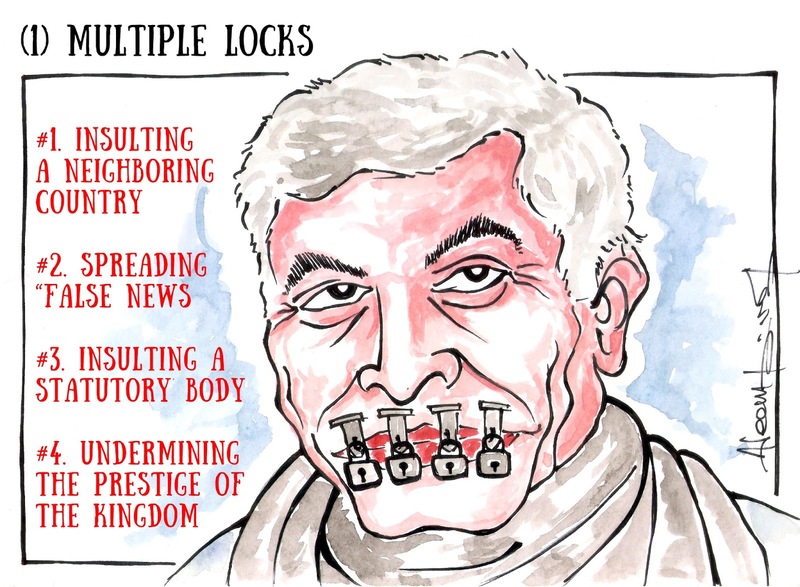 Trivedi published the cartoons in the Black & White – Online Cartoon Magazine for Human Rights” on Wednesday to attract attention to the systematic detentions and massive human rights violations in Turkey and to show solidarity with the persecuted women and babies. 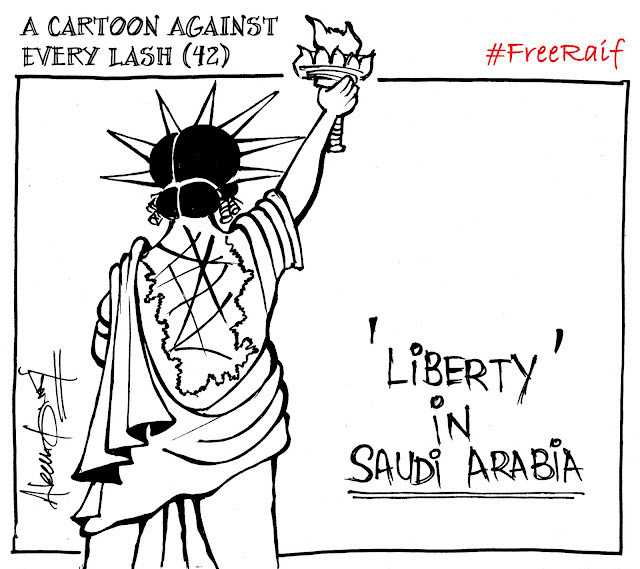 A world famous political cartoonist and free speech activist Aseem Trivedi has drawn cartoons of 15 mothers and their newly born babies, who have been detained or arrested as part of Turkish government’s systematic persecution of the alleged members of the Gülen movement, to raise awareness in the world public opinion. 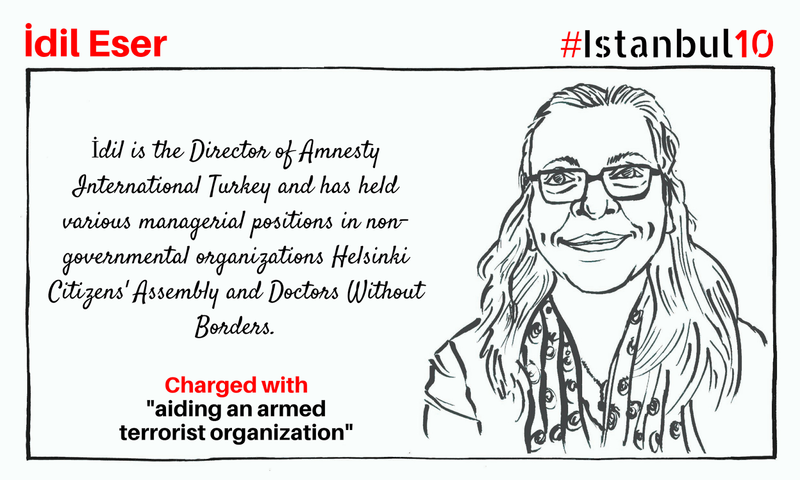 Aseem Trivedi, a free speech activist and cartoonist has drawn cartoons of 15 mothers and their newly born babies, who have been detained or arrested by the Turkish government on coup charges either when they are pregnant or shortly after giving birth. 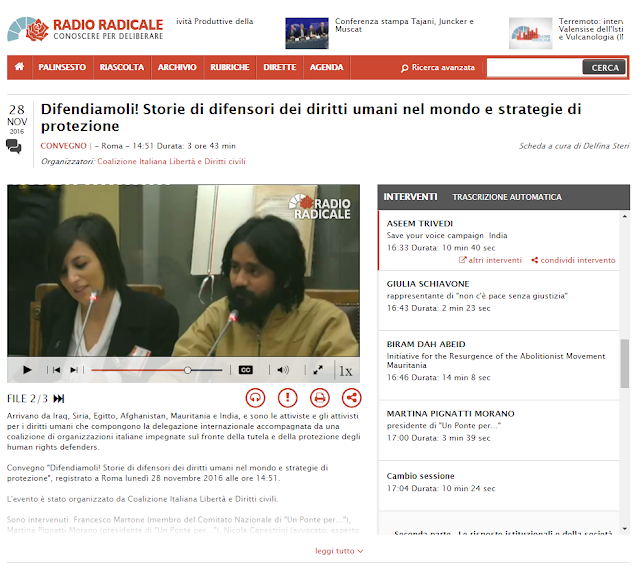 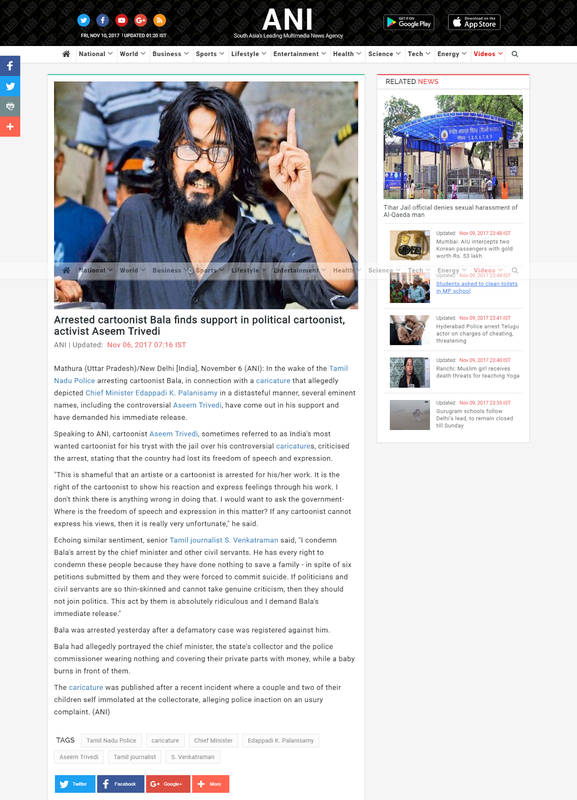 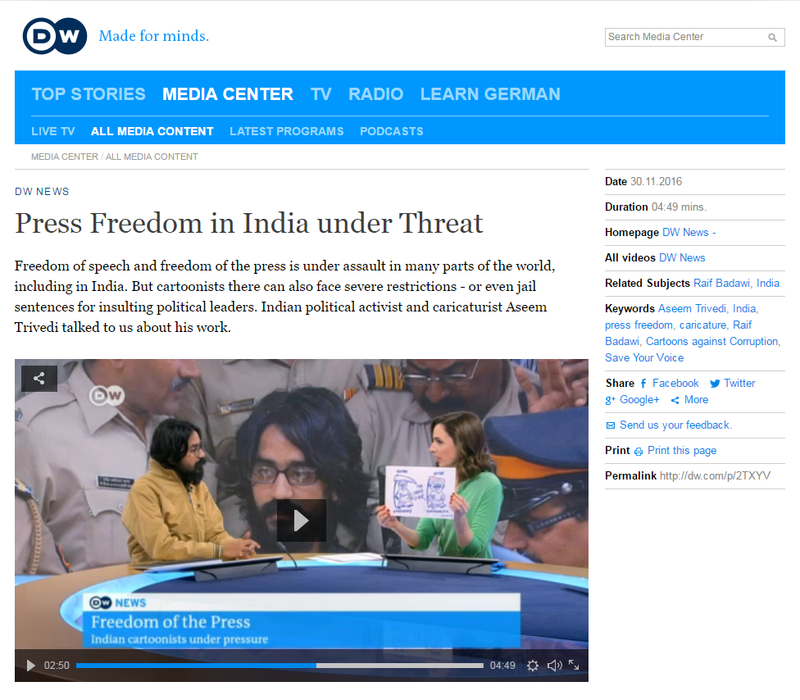 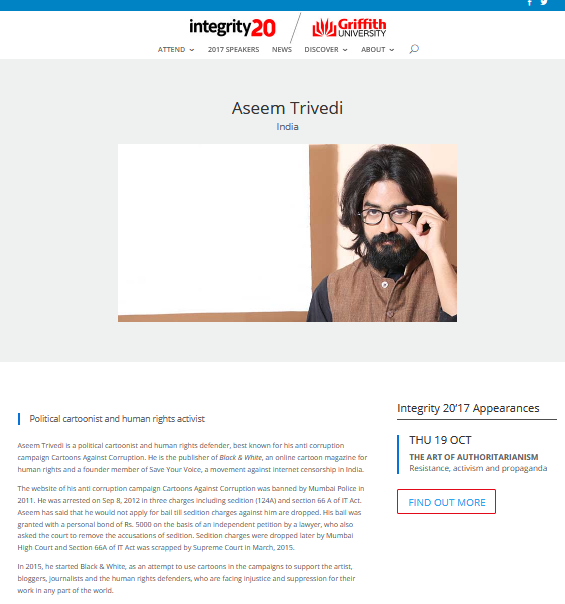 Aseem Trivedi is a political cartoonist, human rights defender and a public speaker. 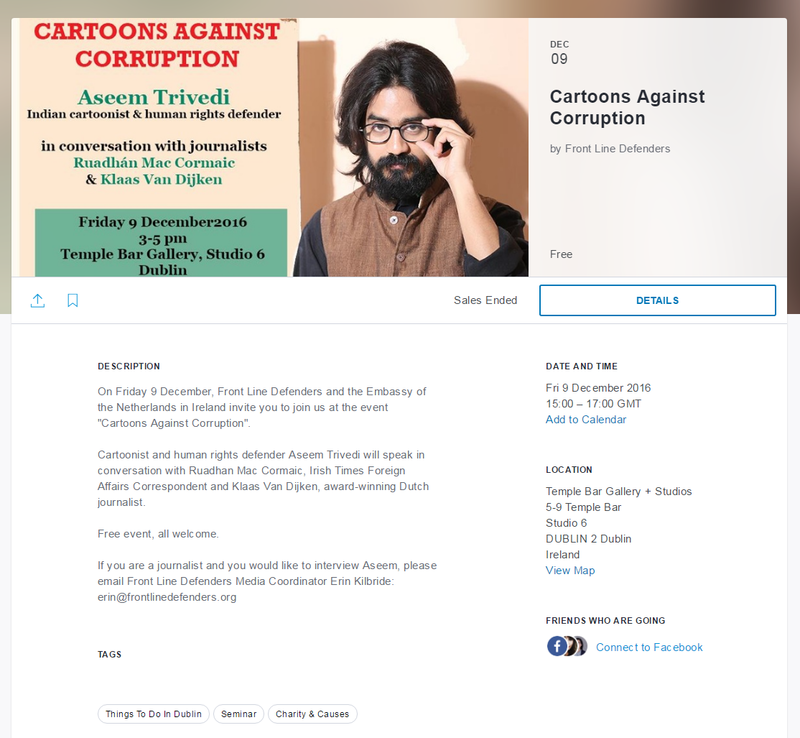 His website was blocked and he was arrested for his anti corruption cartoons in 2012. 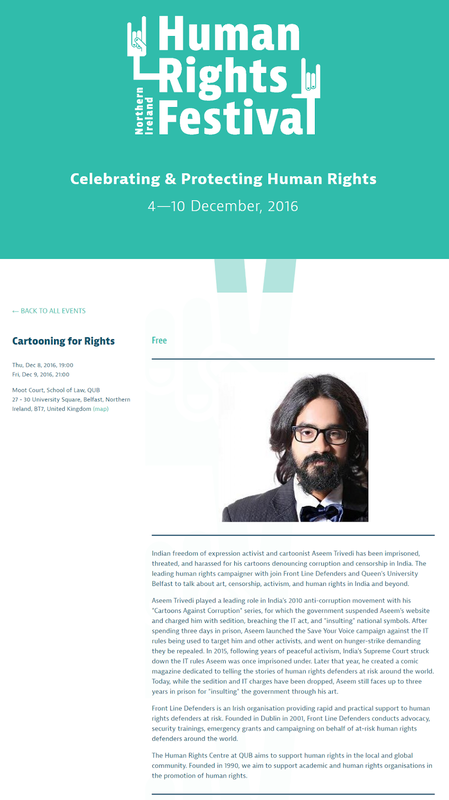 Portraits of ten rights defenders, who were detained on Buyukada island, off the coast of Istanbul in Turkey.